In a hospital for reconstructive surgery in Amman, Jordan, war-wounded patients from Iraq receive treatment for complex injuries. The project was established in 2006 when it became clear that no such care existed for victims of the war in Iraq. It has since expanded to receive patients from Gaza, Yemen and Syria. Since its opening, Médecins Sans Frontières has treated approximately 4,500 patients and performed nearly 10,000 surgeries. Dr Omar Adil Alani manages patient referrals in the Iraqi capital, Baghdad. “The need for reconstructive surgery in Iraq is very big due to the continuous conflict since 2003 and the financial situation our country is facing,” says Dr Omar. 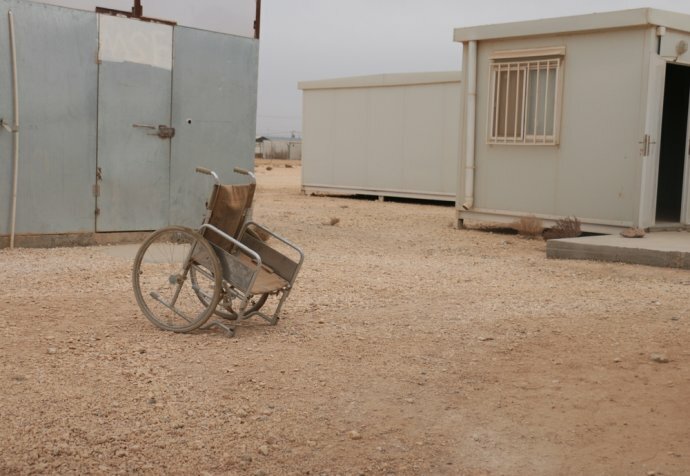 “While they may receive initial care for their wounds, our patients do not usually have access to specialised surgical procedures.” The hospital in Amman provides a comprehensive care package for its patients, which includes physiotherapy and psychosocial support alongside specialised surgery. Patients are also provided with accommodation and financial assistance with travel to and from the hospital as well as in between treatments if the care plan is prolonged. In Baghdad, Dr Omar coordinates a team of medical liaison officers who identify and refer patients from Iraq. 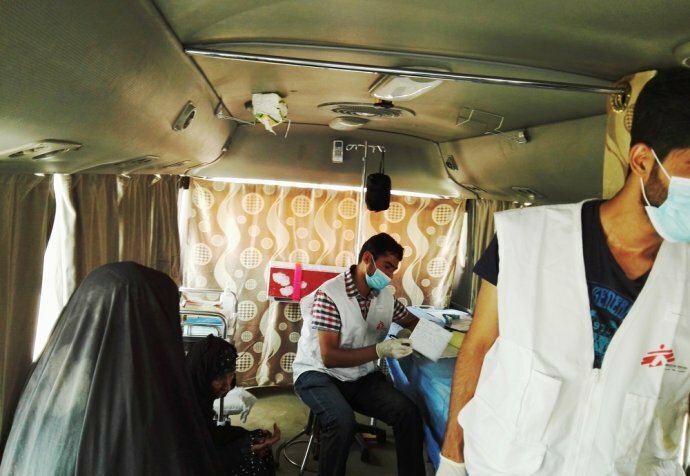 “The medical liaison officers are in close contact with nine hospitals in Baghdad which deal with trauma cases. We also reach out to other parts of Iraq through a network of medical doctors, the Directorates of Health, MSF offices and other organisations.” The patients referred to Amman for treatment include people with injuries caused by bombs, explosions and shells. After successful surgery, patients move on to physiotherapy and other types of support. Every year, hospital staff conduct almost 2,000 physiotherapy sessions, while 22 percent of the patients receive mental health support. Their emotional wounds are not visible but are often deep, and can have a major impact on the patient’s life and ability to recover. Most patients have had extremely distressing and traumatic experiences, and their lives have been changed forever by their injuries and the loss of loved ones. “The psychological support I received in Amman was very important for my physical recovery,” says Mudhafar.